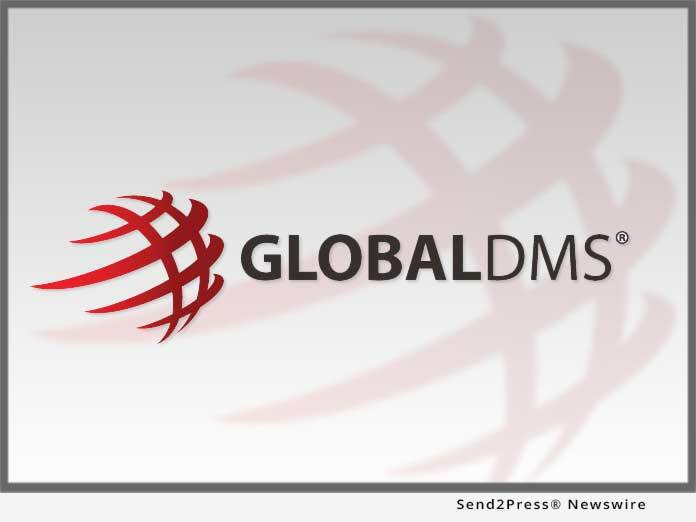 LANSDALE, Pa., Jun 21, 2018 (SEND2PRESS NEWSWIRE) — Global DMS, a leading provider of cloud-based valuation management software, announced that it has rolled out eTrac(R) Pre-Scheduler, a newly released tool that that streamlines appraisal appointments, allowing lenders and AMCs that are leveraging eTrac to easily set predetermined appraisal dates, apply specific parameters, and broadcast appraiser communications. Founded in 1999 and headquartered in Lansdale, Pennsylvania, Global DMS is a leading provider of cloud-based commercial and residential real estate valuation solutions catering to lenders, servicers, AMCs, appraisers and other real estate entities. The company’s solution set is cost effectively delivered on a software-as-a-service (SaaS) transactional basis that ensures compliance adherence, reduces costs, increases efficiencies and expedites the entire real estate appraisal process. The company’s solutions include its new EVO-Commercial (EVO-C) for commercial lending, eTrac valuation management platform for residential lending, eTrac WebForms, Global Kinex, AVMs, the MISMO Appraisal Review System (MARS), ATOM (Appraisal Tracking on Mobile), and AMCmatch. For more information, visit the company’s web site http://www.globaldms.com/ or call (877) 866-2747.